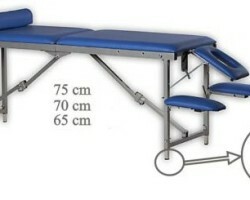 tuotetunnus (SKU) 10101. 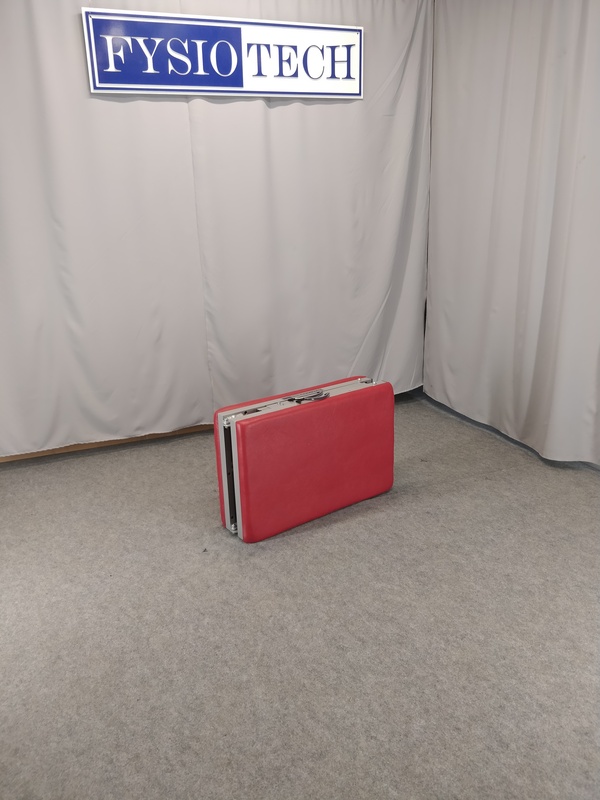 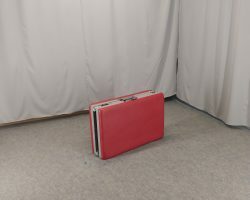 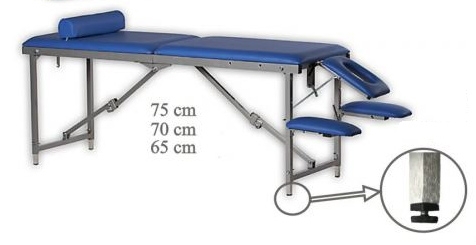 Osasto: PORTABLE FOLDING TABLES. 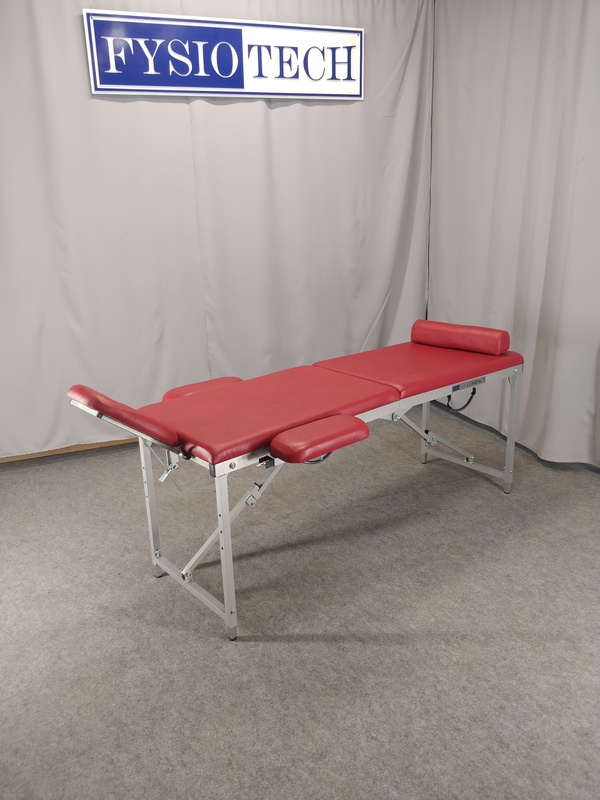 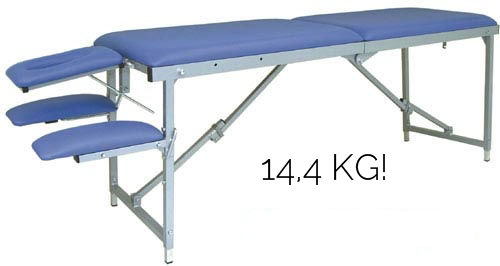 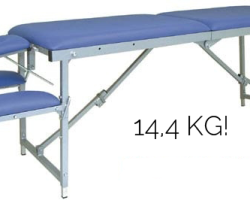 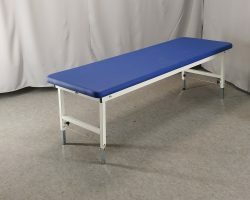 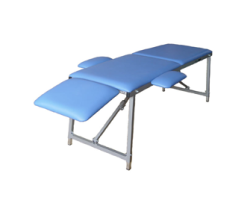 Very lighweight professional aluminium folding massage table. 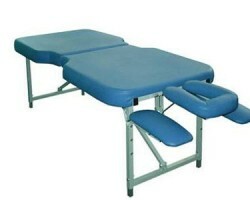 Every professional masseur knows how important quality is. 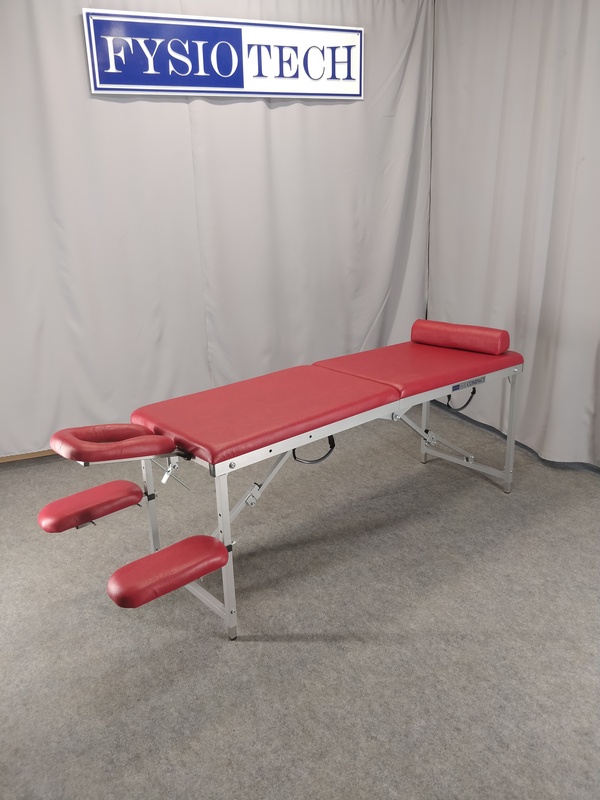 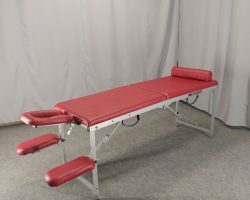 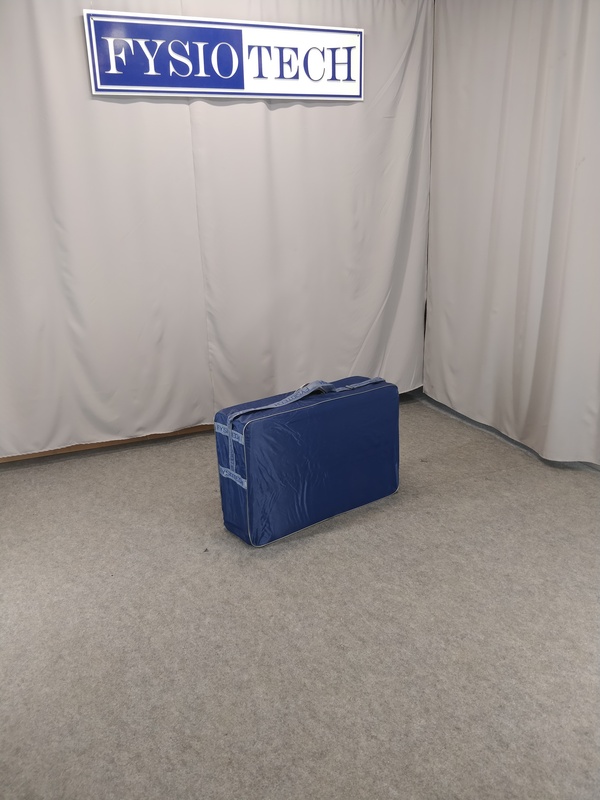 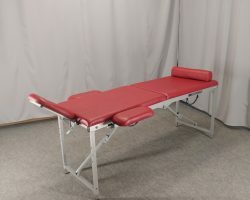 Although the main tool are the hands of the masseur but a well-chosen massage table or couch is no less important factor for the procedure.